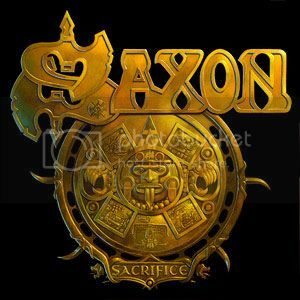 "Sorry, but the release of the new Saxon studio album 'Sacrifice' will have to be postponed for one week due to some manufacturing problems. Below are the new release dates." 1 Comment on "Saxon Postpones New Album Release Date"
At least it's only a week.